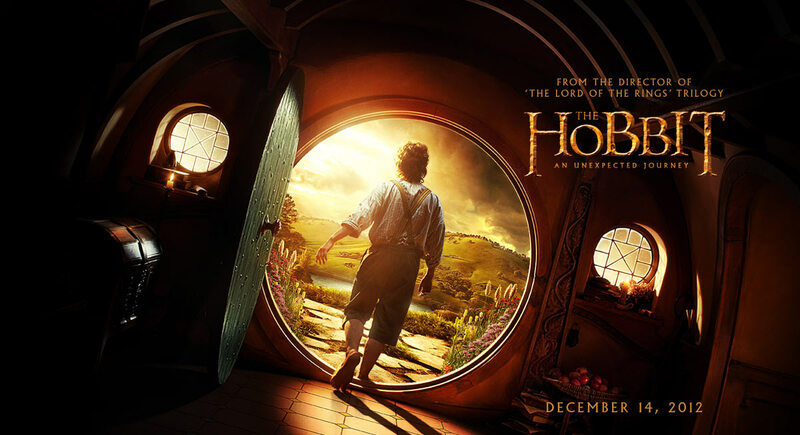 The Hobbit: An Unexpected Journey , primer Trailer! Inicio Cine The Hobbit: An Unexpected Journey , primer Trailer! 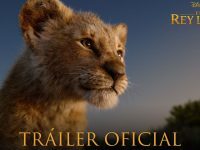 Finalmente podemos ver el esperado Trailer de “The Hobbit: An Unexpected Journey” (El Hobbit: Un viaje inesperado), a estrenarse el 14 de Diciembre de 2012.